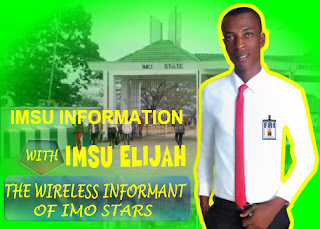 WELCOME TO ELITISM6.COM: Imo APC spokesperson resigns calls party an occultic society. Imo APC spokesperson resigns calls party an occultic society. 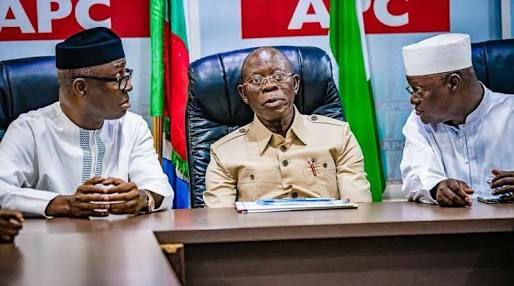 I can no longer muster the moral verve to market a political Party, who has left no one in doubt, that its 2019 electoral plans are wholly centred on manipulation of the electoral processes and imposition of unpopular candidates on the people with the full cooperation of the electoral umpire and maybe, security agencies. I choose to delink myself from a well-orchestrated plan to institute a most ridiculous form of incompetent hegemony in Imo State and other parts of Nigeria”.